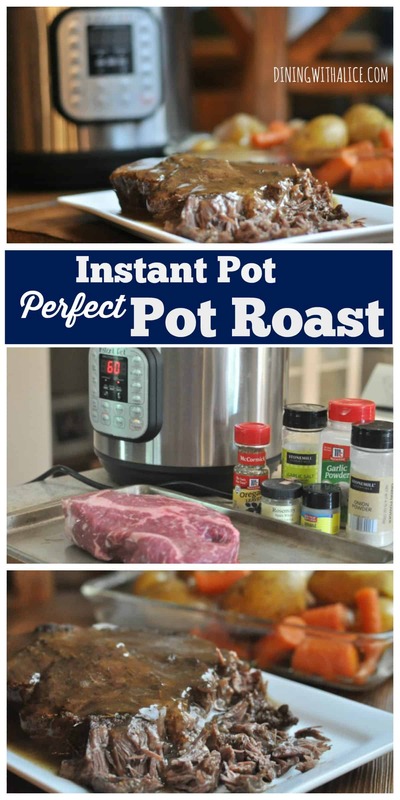 This Perfect Pot Roast Instant Pot recipe is the second post in a series about how the Instant Pot is helping me with meal planning each week. This post contains affiliate links for products that I use and endorse. I bought my Instant Pot after hearing from friends who swore the kitchen appliance was saving them time in the kitchen each week. I love my Crock-Pot Slow Cooker and wasn’t initially convinced I needed a new kitchen gadget but really was open to trying anything that might help with meal planning. 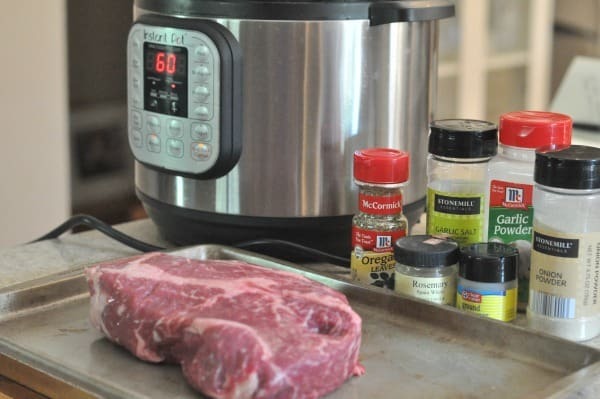 After unpacking the Instant Pot, I was initially scared of the setup process but then I took a few minutes to actually read the directions and do the recommended test, and then I was off to the races trying my Instant Pot. 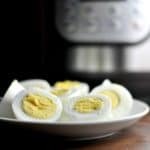 One of the things I make every week with my Instant Pot is hard-boiled eggs. The next recipe I wanted to work on was cooking roasts. I had heard that roasts were phenomenal in the Instant Pot and it’s totally true. I’ve also been making lots of soups, sloppy joes, ribs, and I love how easy it is to cook squash and other vegetables. This perfect pot roast instant pot recipe has been in my notes section of my phone for almost a year. My family devours it and I love making it for a Sunday dinner. When friends ask me for my favorite Instant Pot recipe I always text them this recipe. 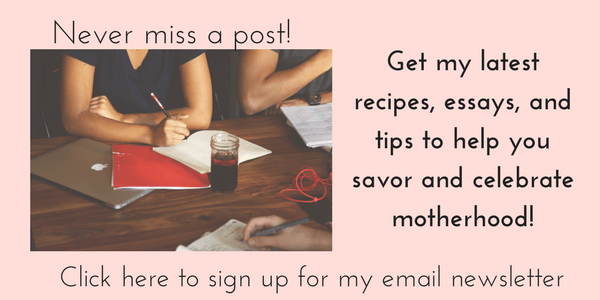 My friend Mary told me a couple of weeks ago I needed to get more Instant Pot recipes up on my blog! I responded that I need more hours in the day! I’ve also have heard from people that it would be helpful to have more instructions on how to use their Instant Pot. So here are a couple tips when first using your Instant Pot. Do the recommended water test to get an idea of how to secure the lid and run the buttons. As you can see from the video above, steam will start coming out once it is almost ready to seal. That’s totally normal! The steam will stop and you’ll see the metal valve stay up. It is important to note that the lever should be pointing to sealing not venting when cooking. You can quick pressure release your Instant Pot. It lets the steam escape faster than a regular cool down for your machine. You’ll press the lever towards release. 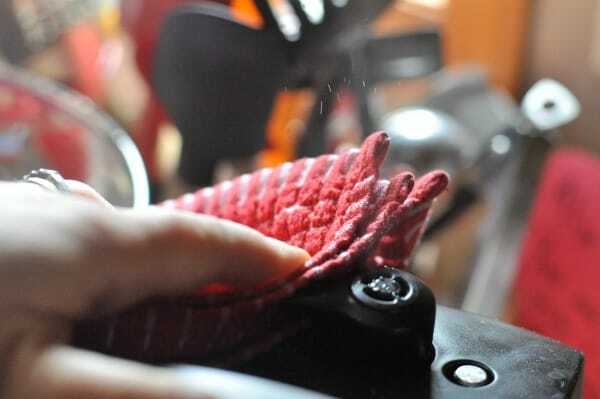 In the video, I use my fingers, but in the photo below you can see that I use a towel (this helps prevent steam burns). Once all the steam has released the metal valve will drop and you can then unlock the lid and open the Instant Pot. What makes this pot roast perfect? 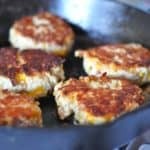 It has simple ingredients, it is fork tender and flavorful. 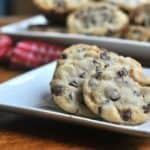 My whole family including the kids love this recipe. 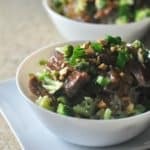 But what really makes it perfect to me is that it is something I can put together quickly, pop in the Instant Pot and then have some quality time with my family. To me, making this meal is a great way to savor and celebrate my family. 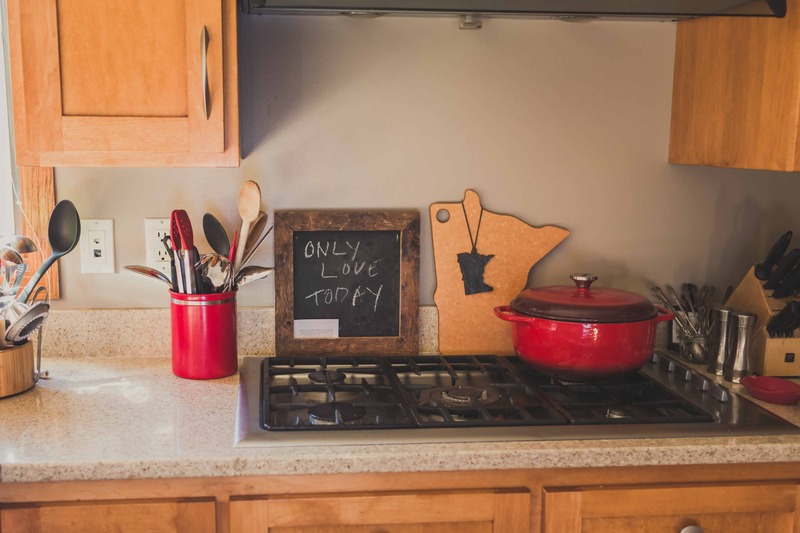 Maybe we will share a book together while it cooks, or the time I saved will allow me to sit down for the board game I’ve been promising, or maybe it is just the one feel-good meal that brings us all together for the week, sitting down quiet as a family. To me, all of this is perfection. I love using jelly rolls when I make roasted meats with seasoning. It contains all the spices and you can make sure you get everything rubbed into the meat. Patting down the pot roast with a paper towel first helps seal in the spices. 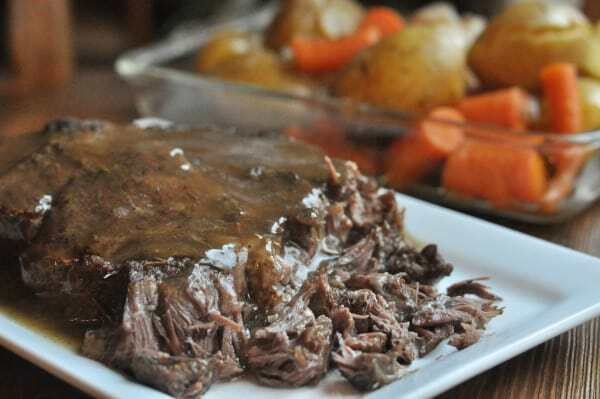 Feel free to brown your pot roast in a pan before putting it in the Instant Pot. But it’s really not necessary! Use the extra liquid in your Instant Pot to make gravy or pop in your favorite veggies to serve on the side. 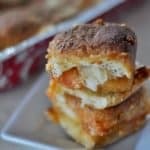 If you have leftovers, try my Pot Roast Grilled Cheese Sandwiches! If making gravy, you will need an additional cup of beef stock and 4 TB of Corn Starch. Place 2 cups Beef Stock into your Instant Pot. In a small dish, combine all the spices (garlic salt, garlic powder, onion powder, dried oregano, dried rosemary, and ground pepper) and set aside. Set your pot roast down on a jelly roll pan. Use a paper towel to dry the pot roast and then season the pot roast with the spices you combined. Rub all spices into the pot roast. Place the pot roast into the Instant Pot. Secure lid and set for high pressure, manual for 60 minutes. Once the pot roast is done cooking do a quick pressure release. If making gravy, remove the pot roast, wrap in aluminum foil and let meat rest and stay warm. Salt meat as desired. To make gravy, remove the cooked pot roast from the Instant Pot. Set the Instant Pot to saute. In a small Tupperware container, add 1 cup of cold Beef Stock and 4 TB cornstarch. Put the Tupperware lid on and shake to combine. Add this mixture to the Instant Pot. The mixture will gradually thicken, salt as desired. 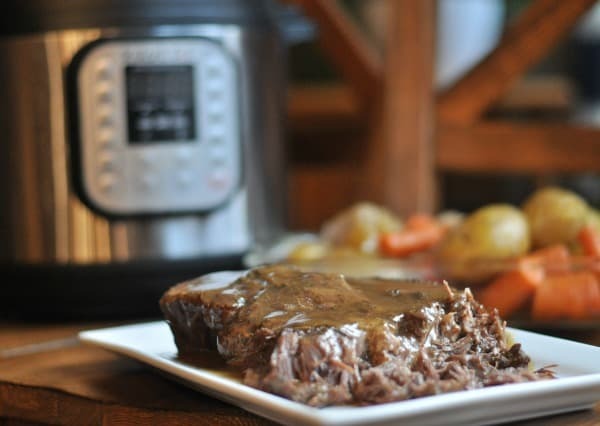 This entry was posted in Instant Pot and tagged beef, popular, pot roast, weeknight meal by Alice Seuffert. Bookmark the permalink. 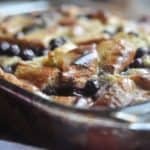 I am trying your recipe now. The only thing I changed was I used rib rack seasoning Cajun spice rub. This is my very first time using the instant pot and I have the 8 qt instead of the 6 because I want to be able to can all sorts of things. Oh my goodness, this pot roast was delicious! And i am not a good cook nor do I like to cook, but this recipe was so good and so easy! Thanks for providing a recipe for a smaller cut of beef. It came out fall apart tender at 60 minutes, and I let it naturally release for 10 minutes because I was busy in the laundry room. It tasted great, good strategy not to over salt before cooking. The gravy made it easy to adjust saltiness and spicing to everyone’s liking. The recipe is So easy and flexible to whatever ingredients on hand, using chicken stock and whatever spices we had in the cupboard. Looking forward to trying it again with your recommended spices.